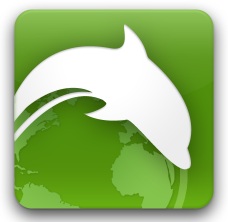 Dolphin HD, one of the most popular Android browsers, was updated in the Market today to version 7.2. The updated app contains a toggle to enable the Webzine functionality, which following the privacy fiasco is now opt-in rather than opt-out. UI-wise, the Exit popup can now be turned off and replaced with a simple back button double-tap, which finally lets you easily exit the browser by interacting with just a single button. As it turns out, Dolphin HD, one of the top browsers the Android platform has to offer, sends pretty much every web page url you visit, including those that start with https, to a remote server en.mywebzines.com, which belongs to the company. 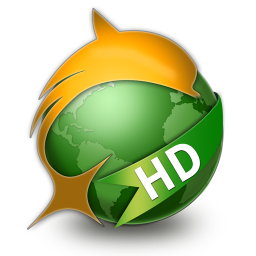 Dolphin HD, one of my favorite browsers (at least until ICS), was updated to version 7.0 today, available exclusively from GetJar until October 23rd, at which point it will be released to the Android Market. The new version brings cloud sync of browsing preferences and gestures in addition to bookmarks across all your Android devices - something Dolphin is calling Dolphin Connect. In addition to that, Dolphin 7 revamps the WebZine interface for easier navigation and prettier, more robust UI. Dolphin HD, one of the top web browsers for Android, got updated to version 6.2 today, bringing more accurate gesture recognition and a slew of improvements for webzine viewing. 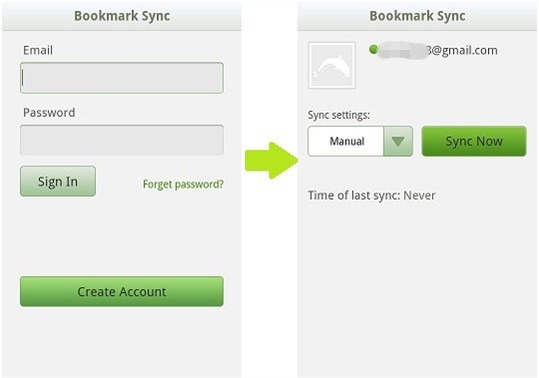 The most notable improvement brought by 6.2 is support for the Bookmark Sync add-on, a separately downloadable plugin that allows users to backup and sync their Dolphin bookmarks. 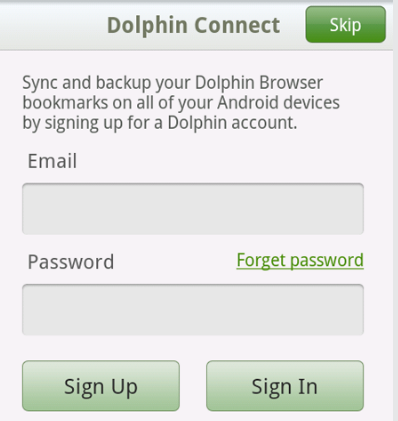 This is a great feature, allowing you to keep your Dolphin bookmarks consistent across all your Android devices easily. [Updated] Dolphin Browser HD 5 Ditches Beta Status, Heads To Market - Now Without Ads! Update: It appears that I misread the Dolphin Blog the first go around - version 5 doesn't block in-browser ads, the in-app ads have been removed. I apologize for the misinformation. The final version of Dolphin Browser HD 5 landed in the Android Market this morning, and it brings a whole slew of bug fixes and improvements along with it. 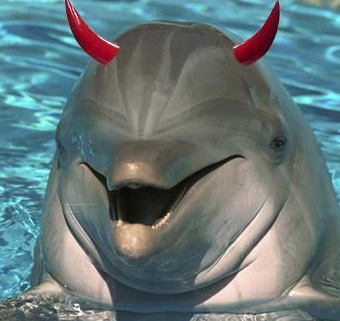 Among the many improvements is one that most users will be quite happy about - Dolphin HD now blocks all Google Ads within web pages without the need for an add-on, making your browsing much simpler, as well as using less bandwidth Dolphin HD is now ad-free! 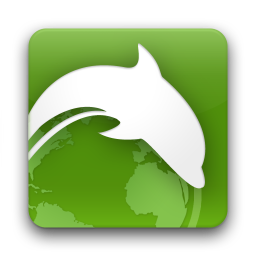 If you've ventured away from the stock browser on your Android phone at least once, there's a good chance that you've used (or at least heard of) Dolphin Browser HD. Recently, the Dolphin team started working on the fifth incarnation of its HD browser, which is now part of a private beta. Oh, did I say private? I'm sorry, I meant here-it-is-for-everyone-to-download beta, courtesy of XDA Forum member scaredsoul. Dolphin HD, one of the most popular Android browsers, has been pretty unusable on large tablet screens due to choppiness and lag caused by the CPU having to work with a much bigger area. For example, when we got a demo unit of the Galaxy Tab, the problem was quite apparent to the point of Dolphin being downright frustrating on relatively complex sites. Android 3.0 "Honeycomb" came to the rescue with hardware acceleration capabilities, which allowed shifting all the UI processing from the CPU to the GPU. In an effort to make it easier to access AndroidPolice news on the go, we have partnered with the makers of the Dolphin HD browser to release a Dolphin RSS add-on for AndroidPolice.com. This add-on is a basic RSS app with a 1-click access to the latest AnderoidPolice headlines. Power users may not be too impressed by the simplicity of this app and may instead add our RSS feed in their favorite RSS readers instead (such as Newsrob).